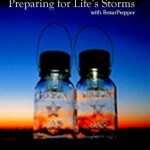 Preparing For Life’s Storms on American Preppers Radio! Join us open mic Tuesday on Preparing for Life’s Storms. So what’s the best and least expensive way to stock your food storage pantry? Want to know that what you’re feeding your family is nutritious and not full of chemicals? “CANNING”! 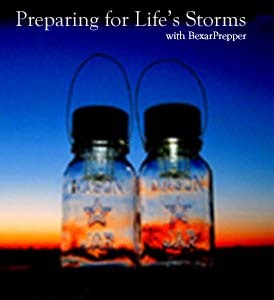 BexarPrepper has over 30 years canning experience and she will answer your questions about water bath and pressure canning. Once you begin canning you’ll never want to stop and your pantry will grow. Whether you’ve been canning a long time or are just beginning, Listen to this show in player below for a fun filled experience. Listen to all our hosts and their archived shows. Go to Show Schedule tab at top of page. Previous: Previous post: We call ourselves preppers but do you have skills! Next: Next post: Adjusting our expectations in a post SHTF world.